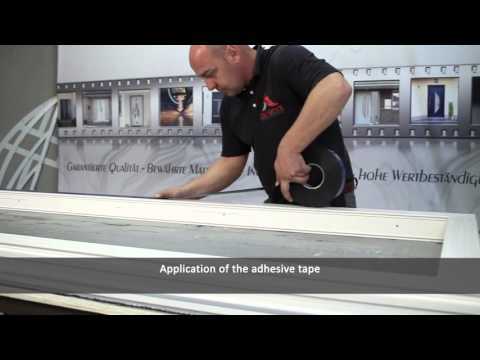 tesa® is one of the world’s leading manufacturers of self-adhesive product and system solutions for industry, trade, and consumers. 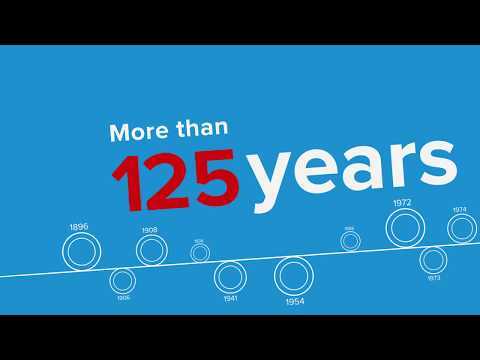 The company’s 125 years of experience in coating technology and its development of adhesives and innovative product solutions have taken tesa® to the top of the world market in many fields of application. The more than 7000 products developed and produced by tesa are marketed in over 100 countries. The company achieves more than three-quarters of its overall revenue with special system solutions for industrial clients, and ensures, in many industries, that costs are cut, processes optimized, and end products thereby improved.